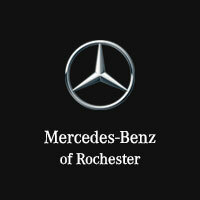 The following charts detail required service times for model year 2010 and newer Mercedes-Benz vehicles. 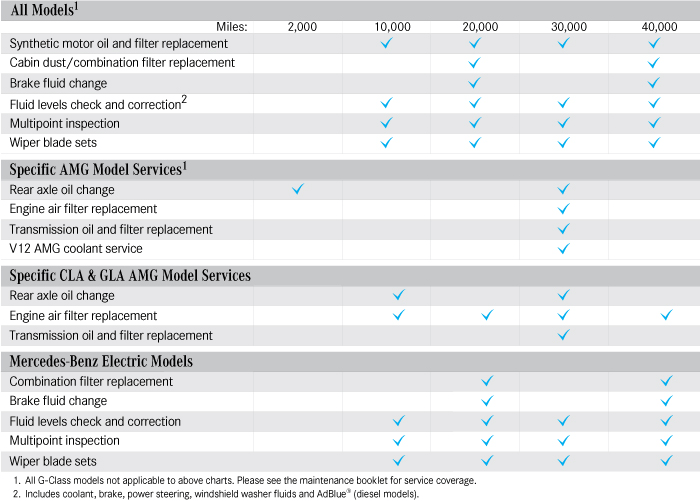 Schedule A outlines services performed after 10,000 miles or one year, whichever comes first. Schedule B shows services performed after the next 10,000 miles or one year, whichever comes first. Effective September 3, 2014 on MY15 and newer.